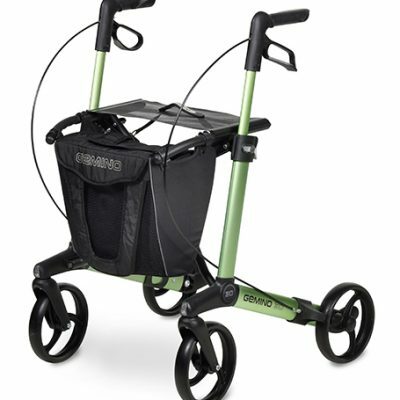 The Breeze Indoor Rollator is a stylish alternative to a household trolley. 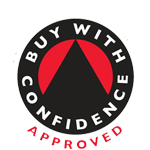 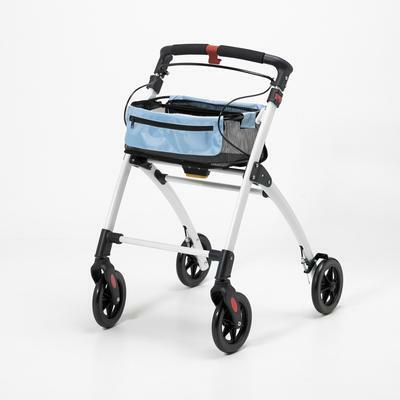 Manufactured from painted aluminium tubing with four solid tyre wheels, it incorporates a storage bag and locking brakes. 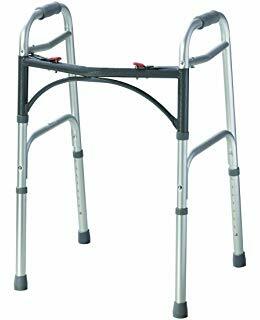 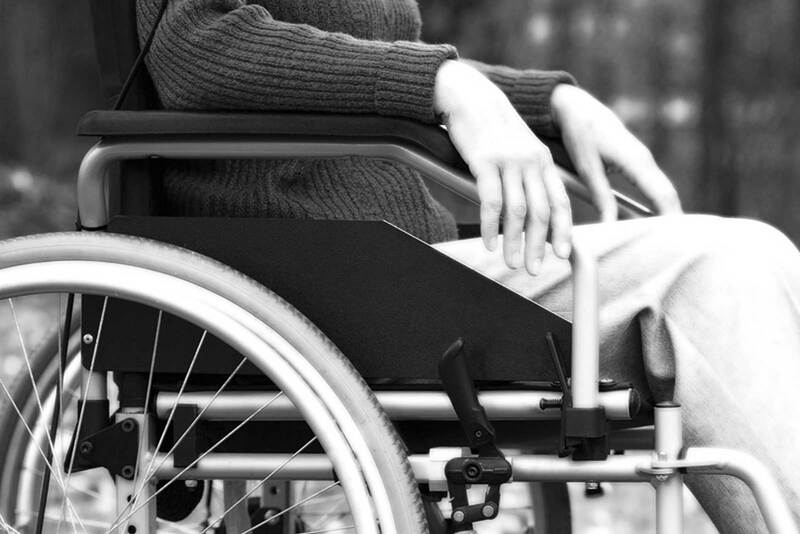 This walker also has height adjustable handles and can be folded for storage or transportation.